In the 1930-es in USSR most Mologa-Sheksna interfluve area got caught in a flowage during the construction of the Rybinsk hydroelectric power station. In the 1930-es in USSR most Mologa-Sheksna interfluve area got caught in a flowage during the construction of the Rybinsk hydroelectric power station. Town Mologa and 700 closest villages landed at the bottom of Rybinsk Reservoir. People had to abandon their habitable and some of them moved with their houses. 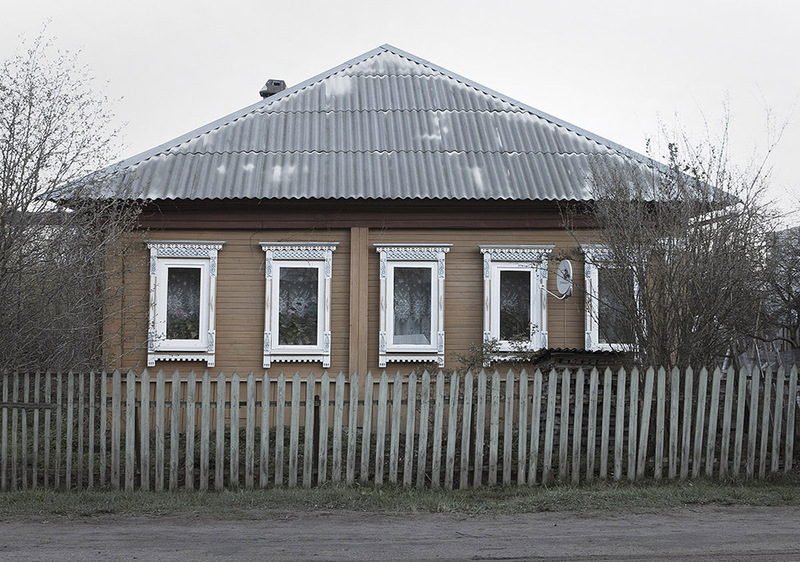 This project is about the only left buildings of a whole city Mologa and their habitants. 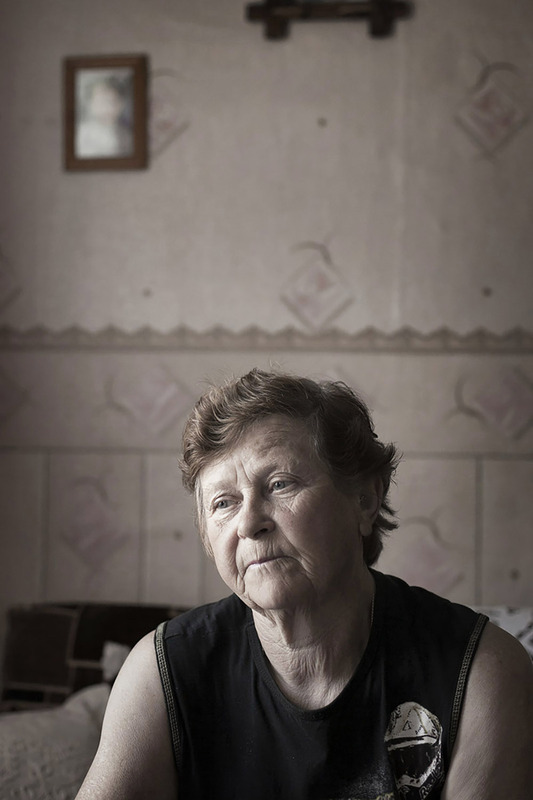 Mologa’s residents were forced to move to new places leaving everything that was impossible to move behind: stone houses, churches, graves of relatives. People whose houses were unfit for transportation left them and after getting small compensations they settled in new places as best as they could – at their relatives, rented accommodation, homes for elderly people. In order to relocate a house it was dismantled, rafts were made of its logs, then people loaded rafts with utensils and livestock, then rafted along rivers. After rafting houses were reassembled as each log was numbered according to its place. Reassembled houses were damp and unsuitable for instant habitation. Most Mologa houses found their new place in trans-Volga, one of the nearest town of Rybinsk districts, where most Mologa population moved to. 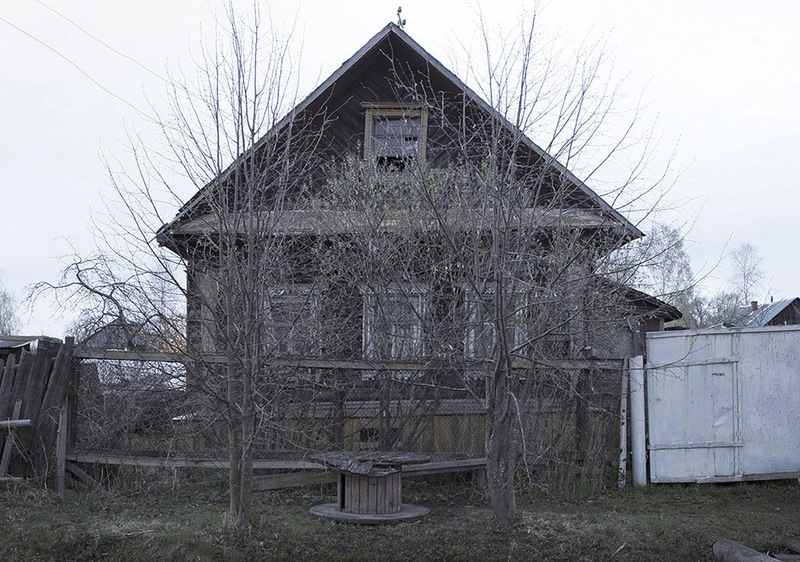 Even nowadays in trans-Volga there are some relocated houses from flooded Mologa preserved, though there are not many of them left, the major part went to ruins or were knocked down to build new ones. Olga Kulaga (b.1983) is a documentary photographer based in Saint-Petersburg, Russia. Born in Vitebsk (Belarus). Graduated from Moscow Polytechnical College Mossovet with concentration in photography. Studied at school of modern photojournalism “Docdocdoc” of Mikhail Domozhilov, Saint-Petersburg. Sasarova Elena Mihailovna (67 y.o.) was born in Rybinsk. Her father – teacher of physics and technical drawing – is from Mologa. 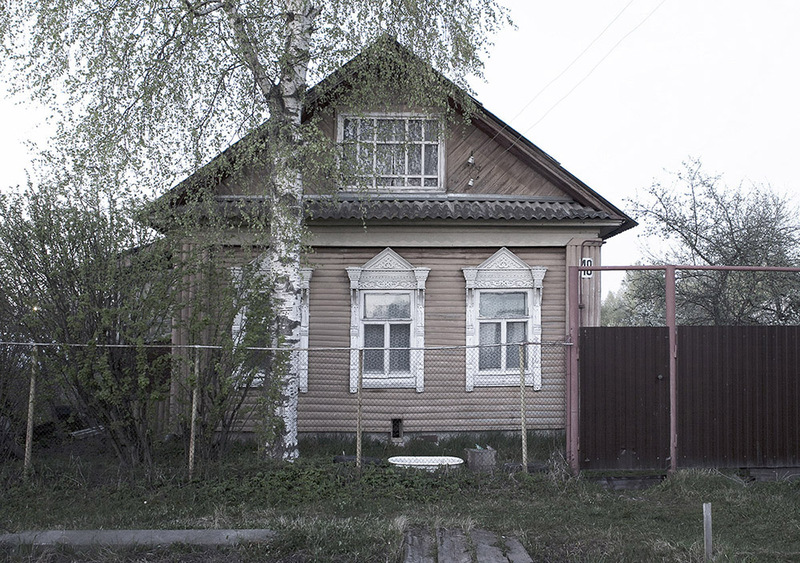 Authentic house she lives in was rafted to Rybinsk by her grandparents. 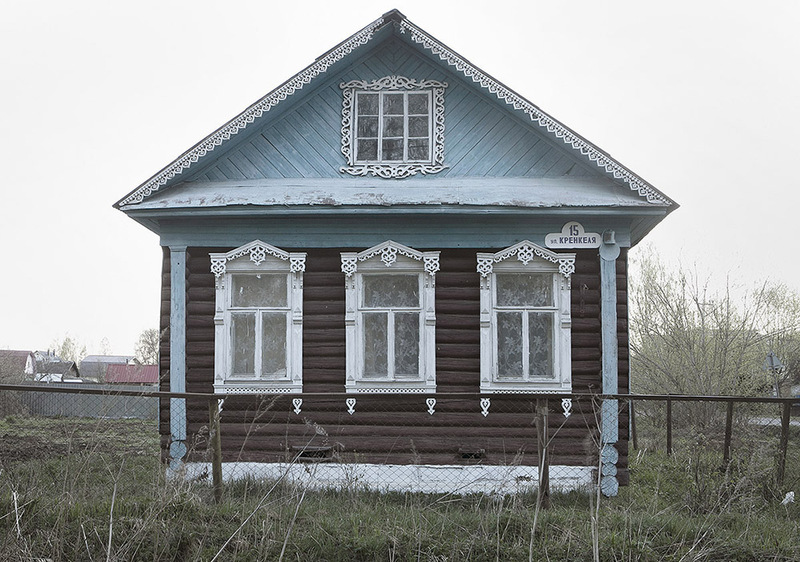 Nikolay’s house, relocated from Mologa. Novotelnov Nikolay Mihailovich (92 y.o.) was born in Mologa. His Mologa house was dismantled by Volgolag inmates, rafted along Volga and reassembled in Rybinsk. 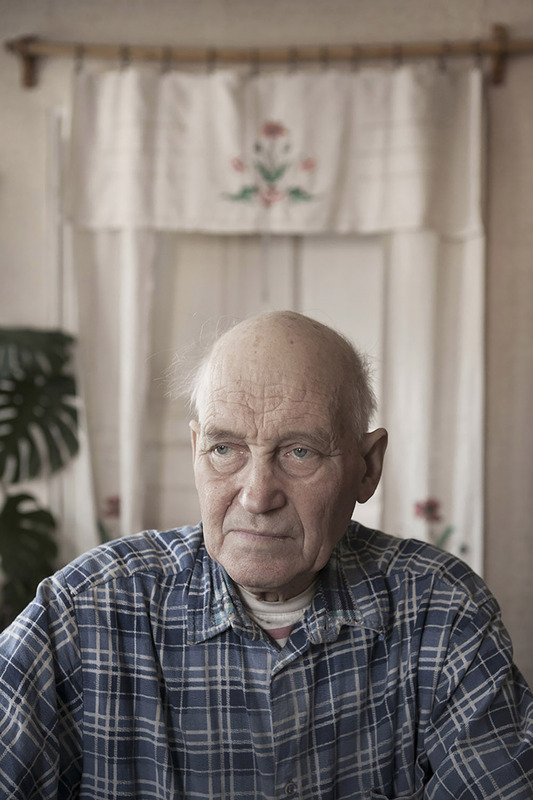 When resettlement started Nikolay was the only man in a family – his brother was in the army, his father was in exile. 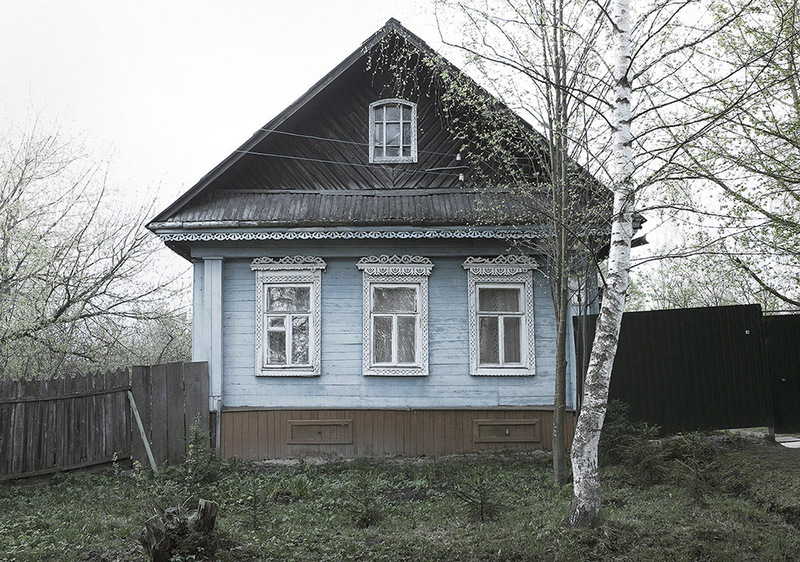 Being 15 years old Nikolay became woodworker and carpenter restoring parental house. Irina’s house, relocated from Mologa. 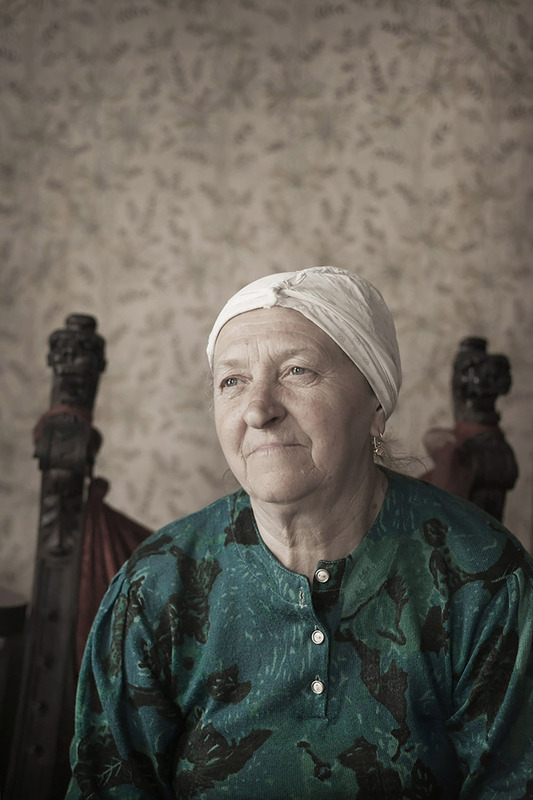 Kapustina Irina Sergeevna (70 y.o.) was born in Rybinsk. Her maternal relatives and the ones-in-law were from Mologa. Mologa house she lives in was built by her husband’s grandfather from the merchants of the third guild. The house was relocated to Rybinsk by her father-in-law. Kira’s house, relocated from Mologa. 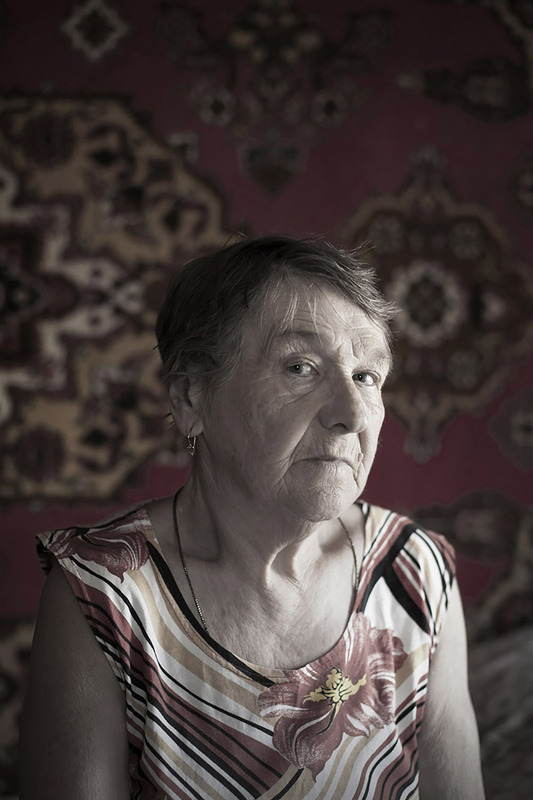 Shamardanova Kira Alekseevna (79 y.o.) was born in Rybinsk. Her parents were from Mologa. Tatiana’s house relocated from Mologa. Wolf Tatiana Aleksandrovna (70 y.o.) was born in Rybinsk. In Mologa her mother worked as paramedic in a well-woman clinic and her father as a blacksmith. House rafting was executed by Tamara’s grandparents. In Mologa her grandfather was a fodder seller, her grandmother was a housewife. Tamara’s sister’s house, relocated from Mologa. 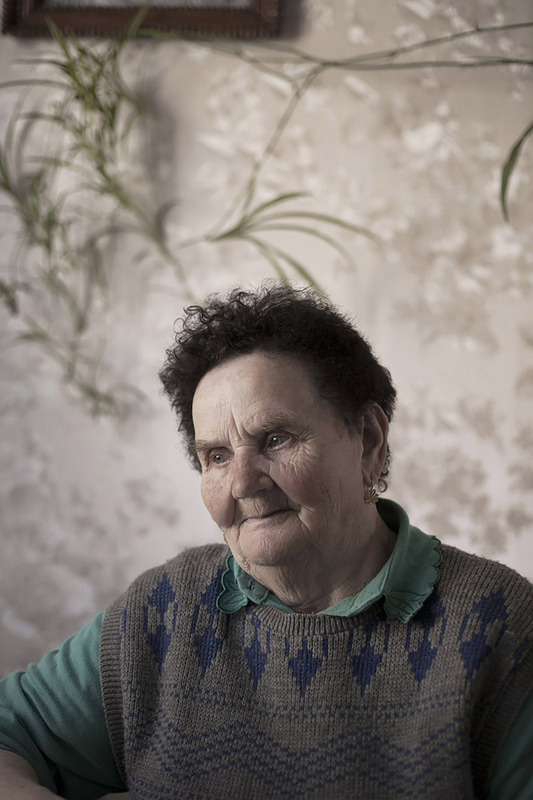 Chestyakova Tamara Tomavna (84 y.o.) was born in Mologa. 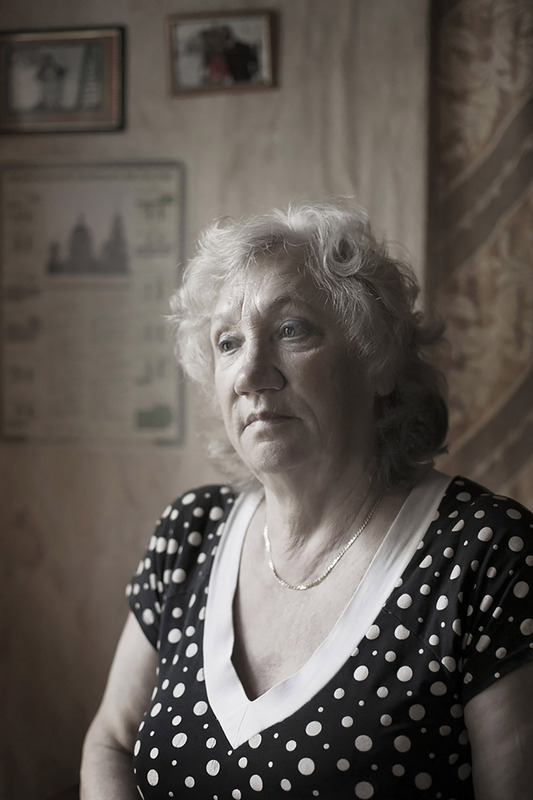 Tamara was 5 years old when resettlement started. In Mologa her father was a shoe shop director, worked as a theater shoemaker. He rafted their house on his own. For transporting belongings Tamara’s father bought two horses. While rafting people lived in huts, placed on rafts.